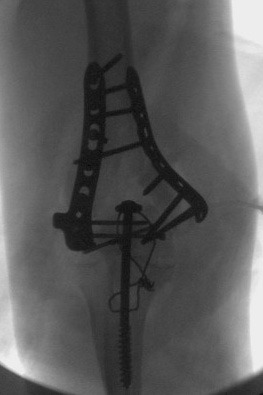 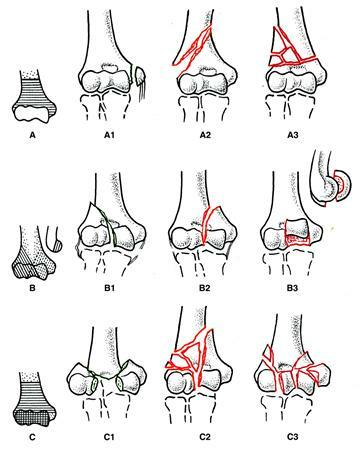 all fixation in distal fragments should contribute to stability between the distal fragments and the shaft. 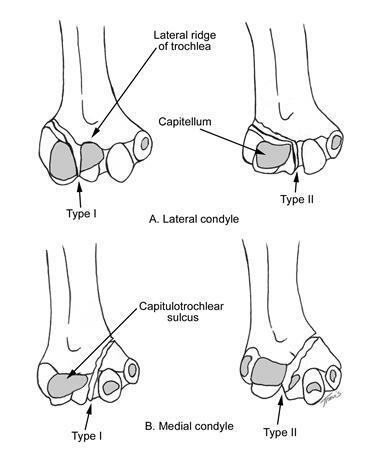 the plates must be strong enough and stiff enough to resist breaking or bending before union occurs at the supracondylar level. 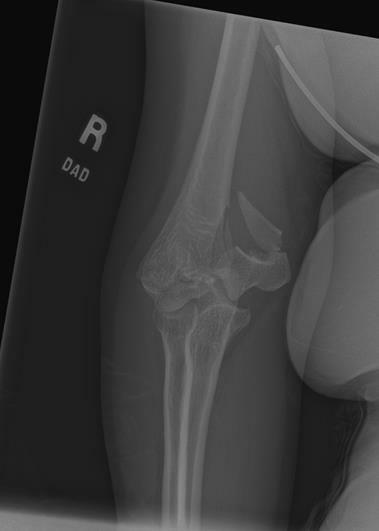 When can I remove the recon plates for an intercondylar humerus fracture with wound problems? 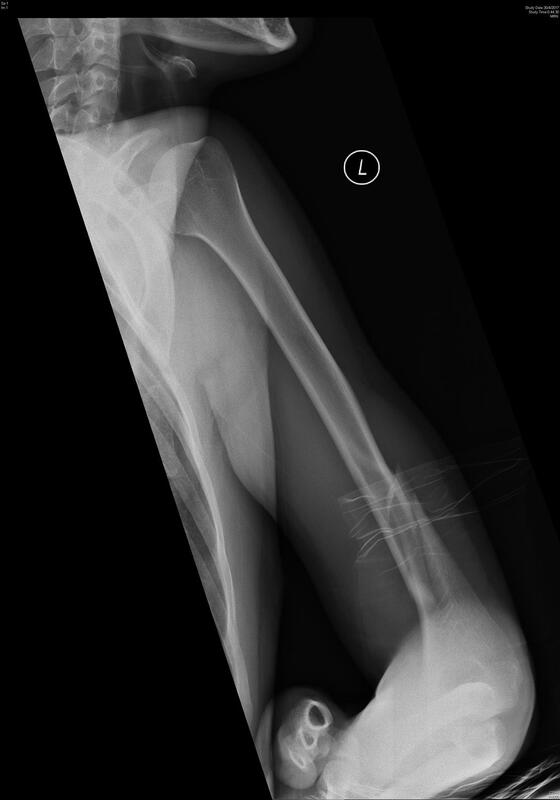 HPI - 44yo female falls from 6 feet. 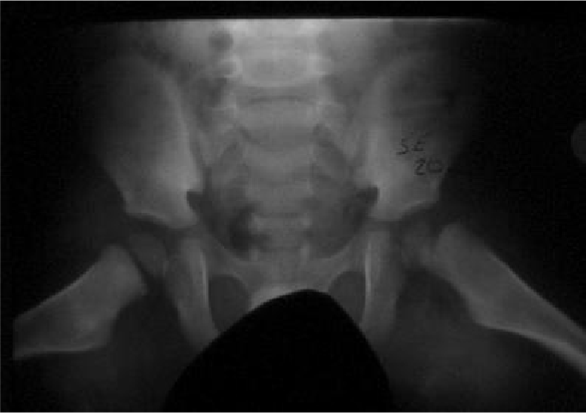 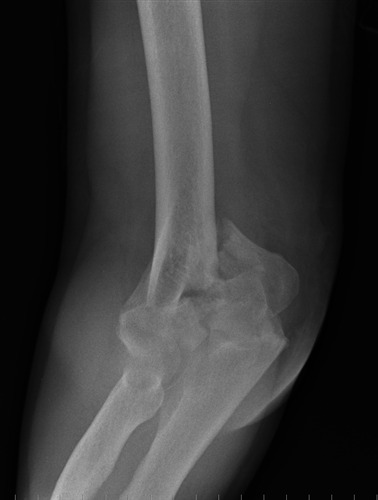 In addition to the AP and Lateral radiographs above, what additional imaging studies would you do? 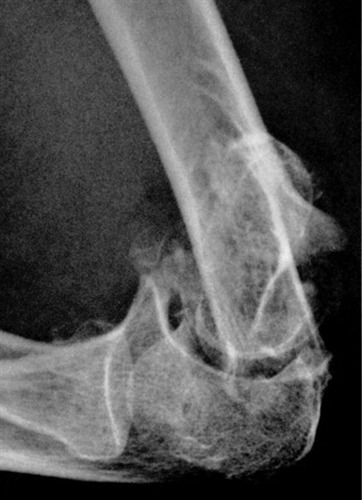 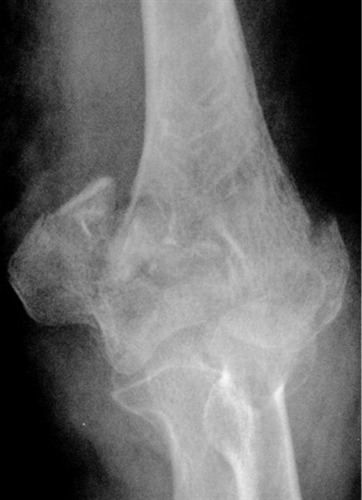 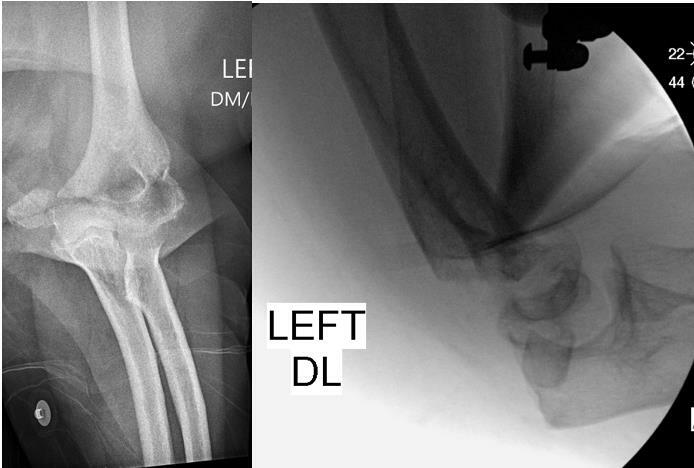 What is the most common site of humeral shaft fracture in an arm wresting injury?